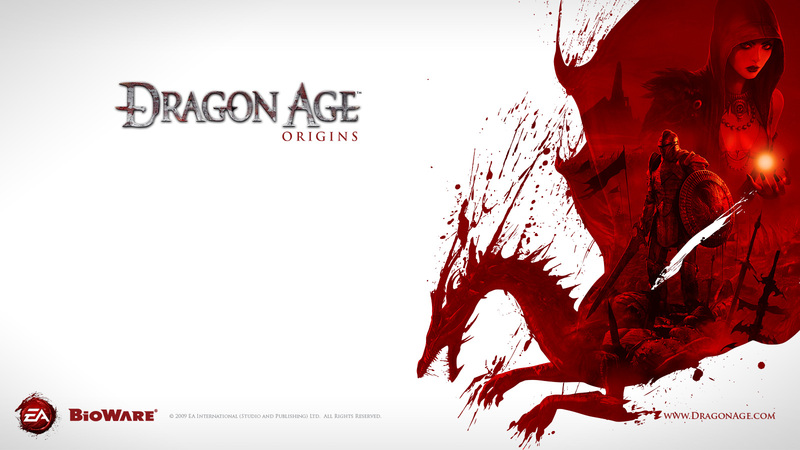 In this podcast we discuss Dragon Age: Origins, Bioware’s epic fantasy RPG of darkspawn and the Grey Wardens. Glorious returns this month, and this is one of the few months where people have been unable to finish the game completely before coming in for a review. Still everyone had played many many hours of the game, both in the past month and in time before so there was much conversation to be had. Next month we are going modern with the soon-to-be-released Action RPG Marvel Heroes. Send us your questions and comments about this show, the upcoming game, or anything else you feel needs your attention at podcast@10-hp.com. Music in this podcast was recorded in-game, from the menus and the credits.